One quick post before things get crazier than normal around here. It is recital week for Britt and immediately after that it is off to Florida for Nationals. I hope to get some great shots in the next two weeks. Lots of Dance pics, going to try and get some of the famous fireworks photos and I am sure there will be some more indulgent spectacles I can come across. For today’s venture into my yard I was looking at layers and depths. I did not get exactly what I was looking for in my mind but it came out OK and looks really nice on the desktop. 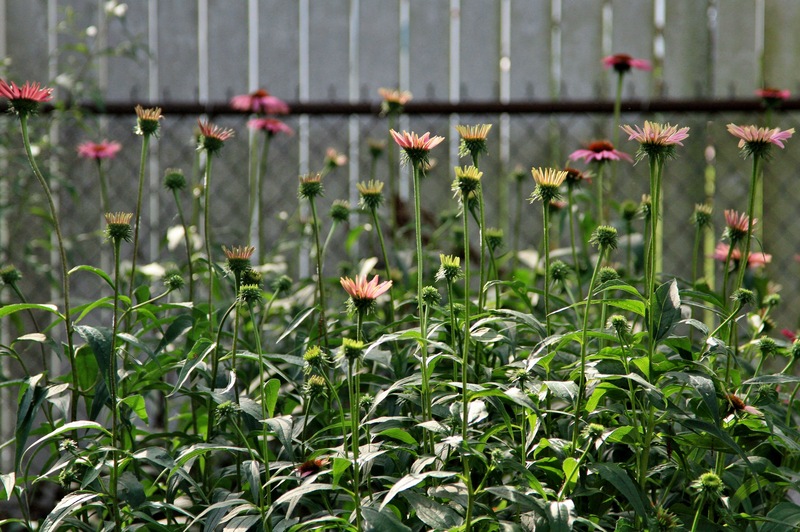 I think by the end of the week they all will turn down and pending on the height I will have what I want. The beauty of life lies within its simpleness. I think many know this but few appreciate it or are unable to take the time to truly take a break and see the world around them. My desire to learn and explore photography I think is a way for me to step back and escape what has become a life of go, go, go, do, do, do. What did Bobby McFerrin say? Simple pleasure are the best? How right he was. A simple rose, fake or not, drools with the power of simplicity and beauty. The apple represents all that is good, all that is whole. Pick one from your garden, one from a tree; natures gift of life. Then of course there is the worm factor or the insects feeding time…..natures nourishment……not much to do about the worms just do not get rid of the spiders! Webs make good pictures too. 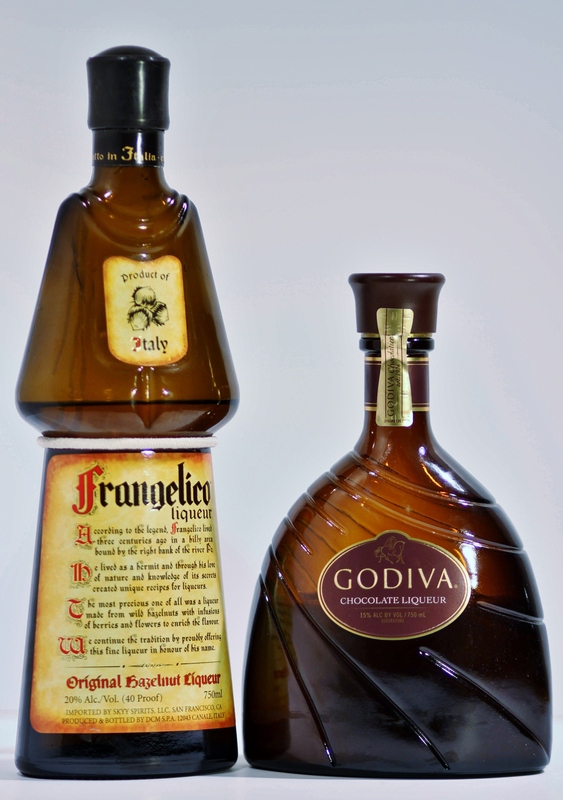 These were shot during my first attempt with constant studio lighting. I used two lights but it looks like a third is needed to eliminate some shadows. And the background may need some fine tuning. 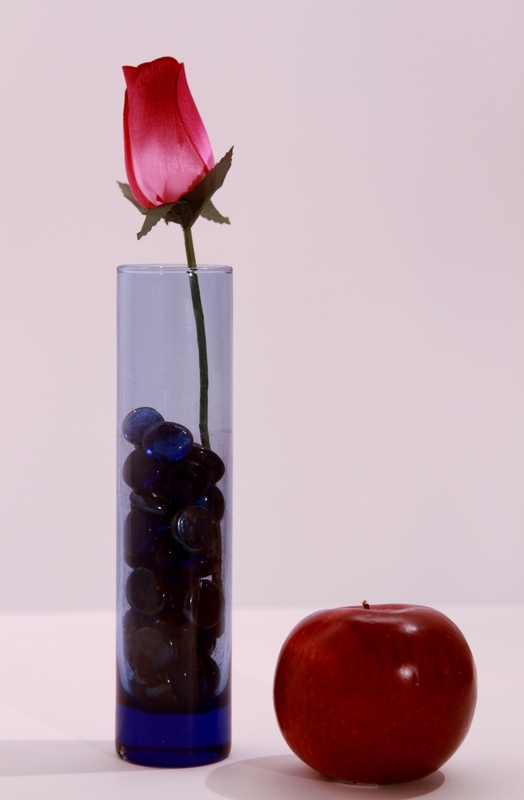 The Rose/apple combo I used the 24-105 4.0. 1/5 sec at f4, iso 100. My first thought would be to use a faster lens so on the second shot i used an 85 at 1.8 1/80 iso 100. Looks like I will be working on light positioning. Definitely not as easy as it sounds. I was recently in Denver on business. Denver as we all know is the Mile High city. 5280 feet. I am a sea level guy, 48 feet elevation. CAN’T BREATH! I was there a few years ago and had developed a wicked headache about three days into the 5 day long trip, this year I hydrated well in advance of traveling so the headache did not rear its ugly head, but oh my, how quickly the heart rate rises during minimal activity. A simple walk down the block was tachycardic. 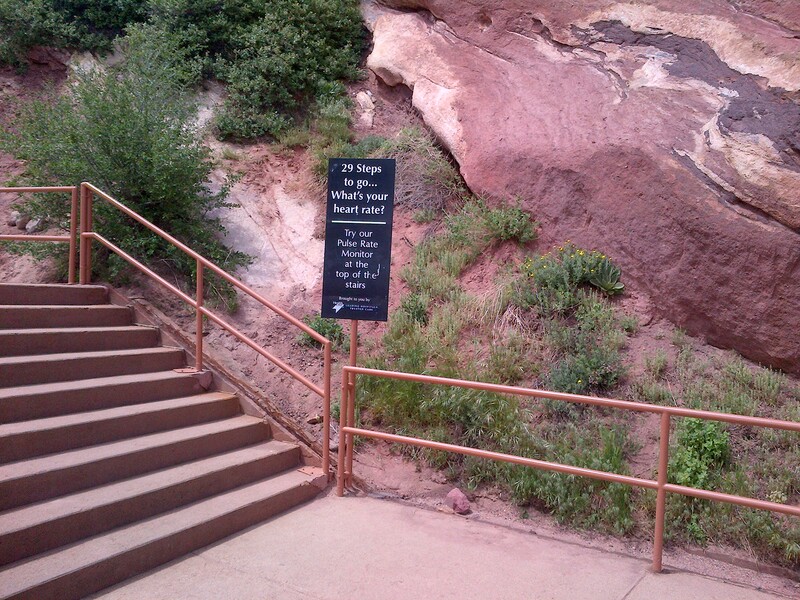 I was able to take advantage of some sightseeing and visited Red Rocks and the Breckenridge area. 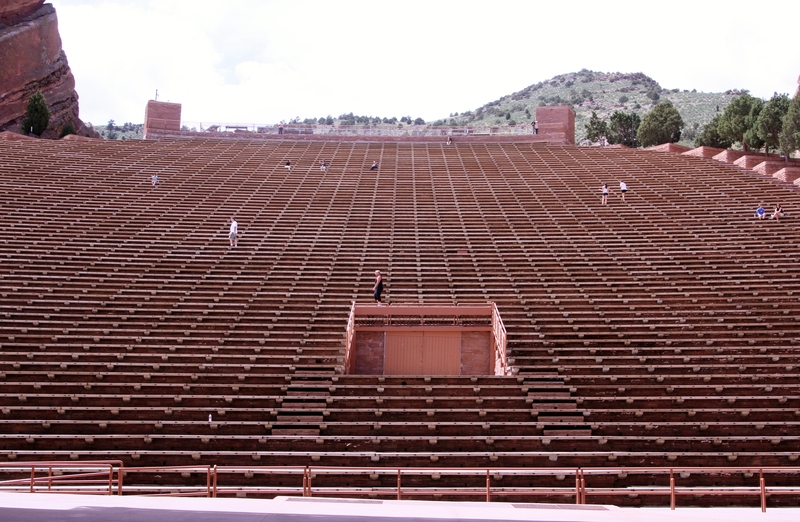 While at red rocks I was amazed at all the people excercising within the arena, using the bleacher style seating as a giant stair stepper. I was standing on the stage and looking up while I took this.Walking down was not too bad, although it was much longer than it looked from the top. On the way back up I discovered how truly out of shape I am because I had to stop half way up and catch my breath…..and people were exercising on this stuff! I do not know the acclimation time for altitude, but I am certain it is not 5 days. I got home late at night and the next day feeling good about being back at sea level I noticed the initial signs of altitude sickness. Pedal Edema! Going to the Ocean now….